Citizens of the world, I say to you: get hype! 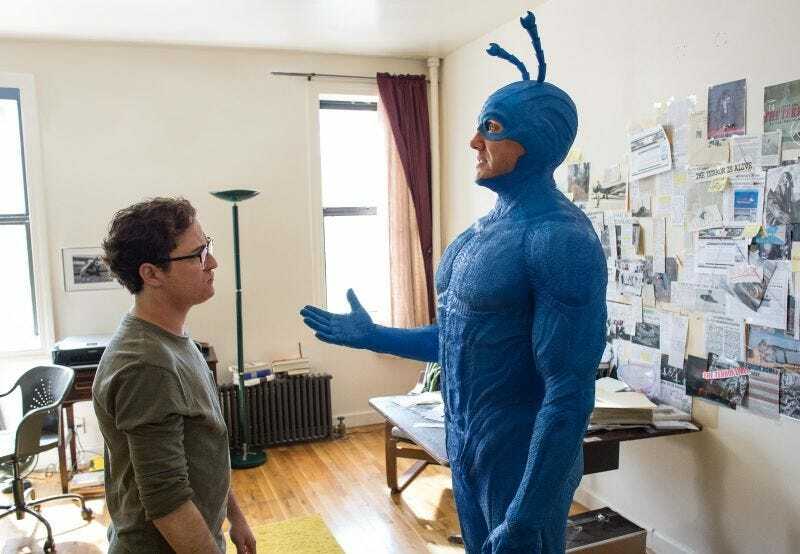 The new Tick TV show starring Peter Serafinowicz starts airing on Amazon Prime this summer. Originally floated last year as a prospect during Amazon’s Pilot Season, the newest live-action iteration of Ben Edlund’s superhero parody got picked up for a full season last September. This new teaser video from Amazon reveals that episodes will begin streaming late this summer. 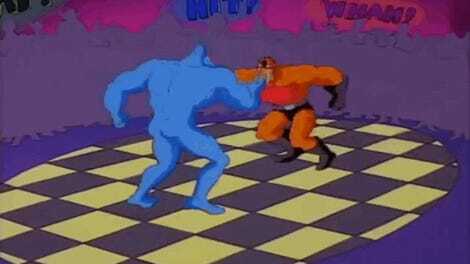 I loved the darkly sardonic, meta-aware tone of The Tick pilot that aired last year and can’t wait to see where they take this version of Arthur and his big, blue, maybe-not-real friend.